Give your little one a wardrobe makeover with the good-looking Coast Clog. 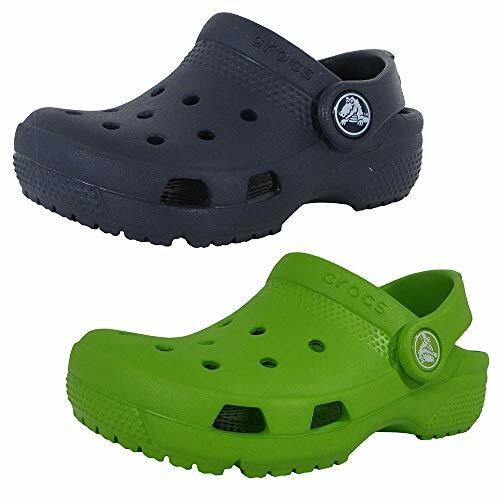 Crocs – the ugliest and most comfortable shoes you can get 😉 Great for kids of all ages, lightweight, waterproof and easy to clean. 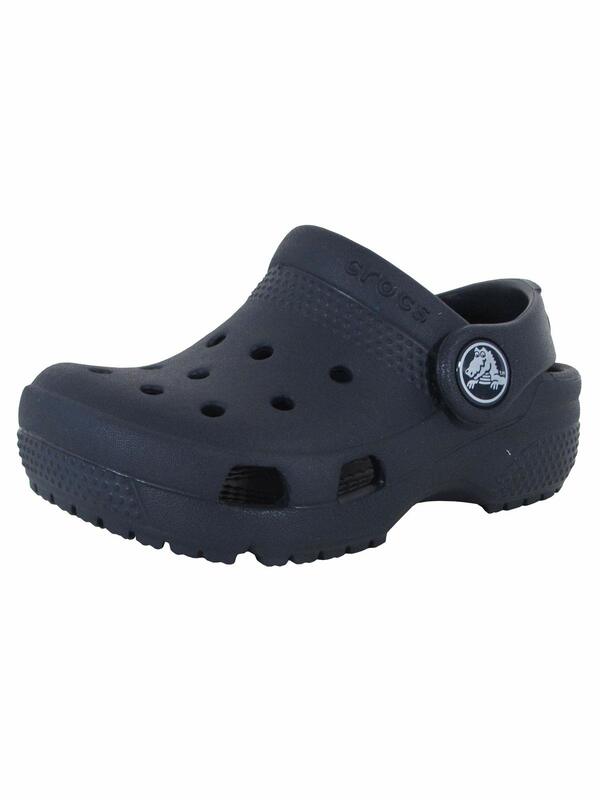 I would definitely recommend it to parents searching for durable footwear for their kids. 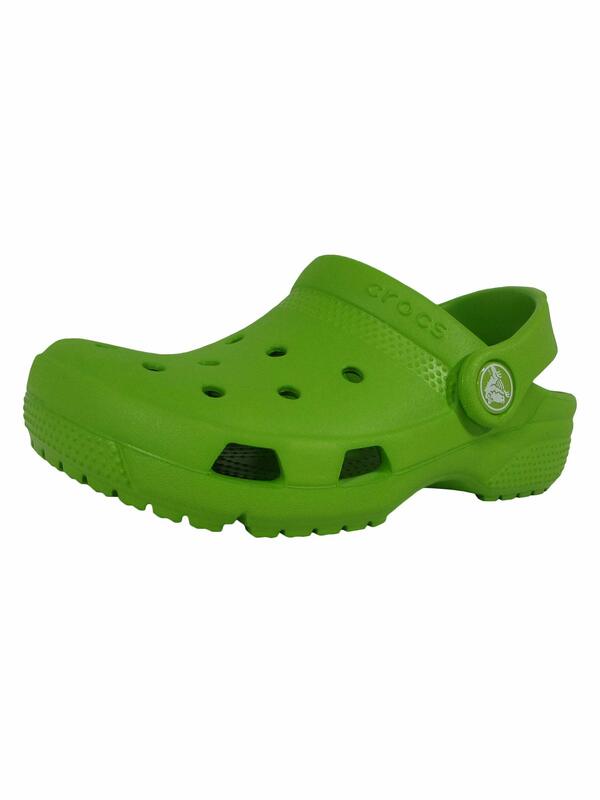 These children`s Crocs are brilliant. Multi purpose as they can wear the going around during the day and if they go to the beach they are ideal for protecting theid feet. Great quality and well worth the money.